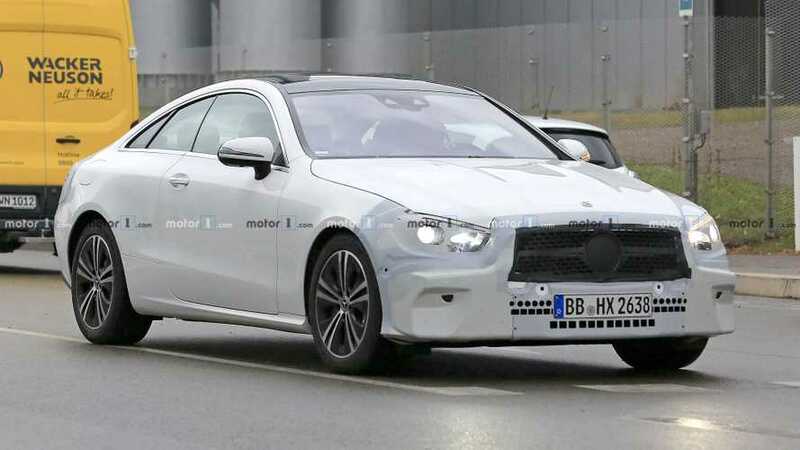 The front bumper has likely been modified as well. 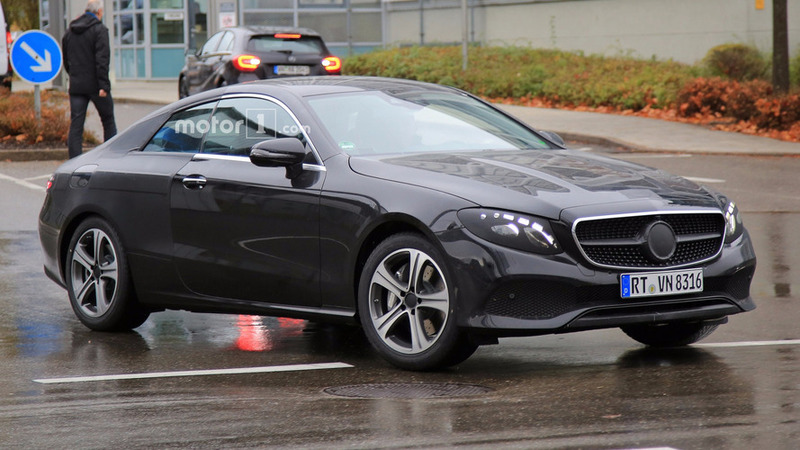 Both look quite predictable, but still appealing. 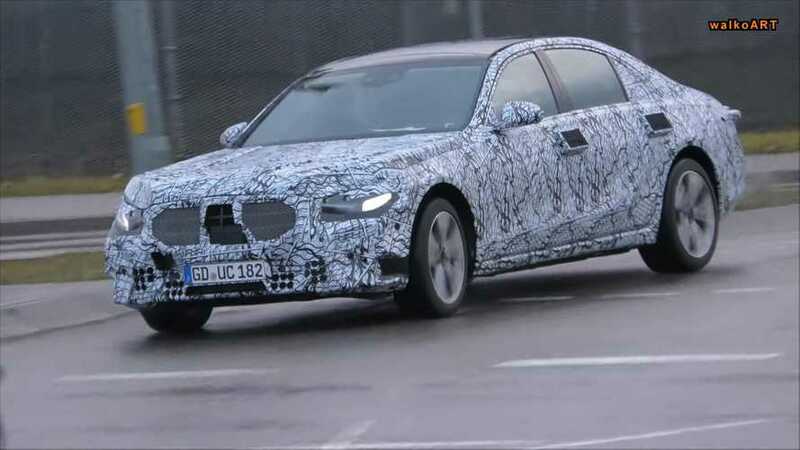 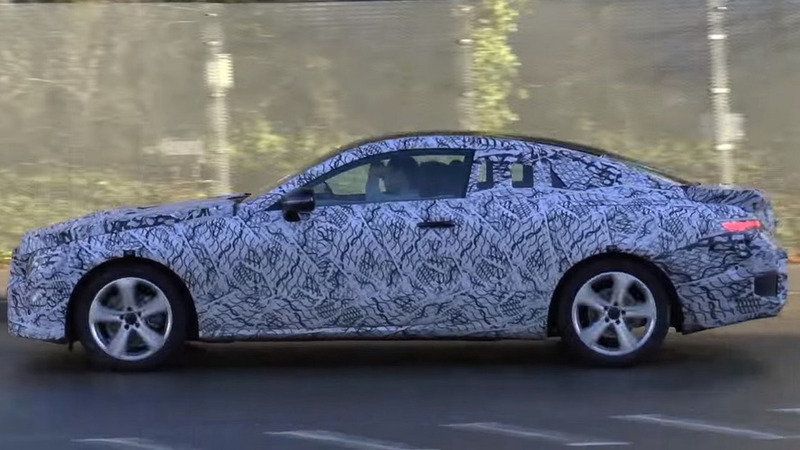 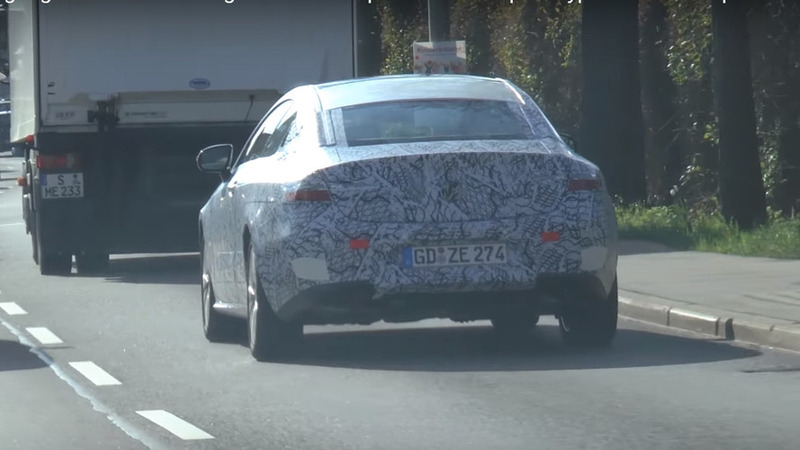 A trailer carrying three lightly camouflaged prototypes of the new Mercedes E-Class Coupe has been caught on camera. 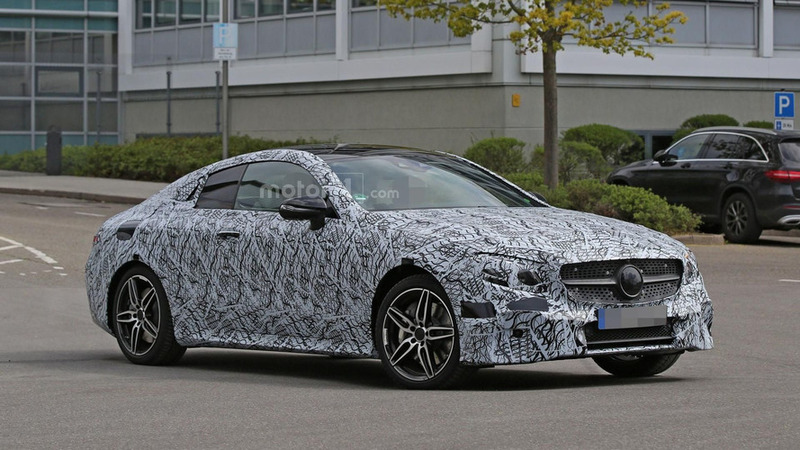 Showing more of its metal than ever, the next-gen E-Class Coupe is revealing its sleek, yet very familiar shape and design. 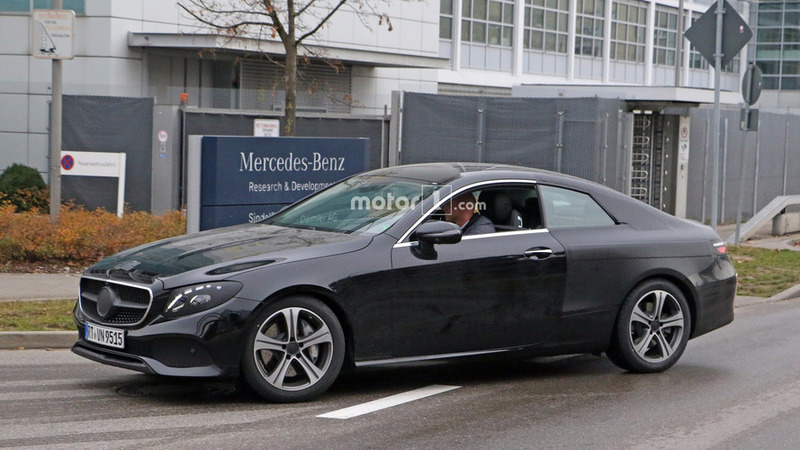 Today we bring a fresh batch of spy images with a prototype of the all-new Mercedes-Benz E-Class Coupe. 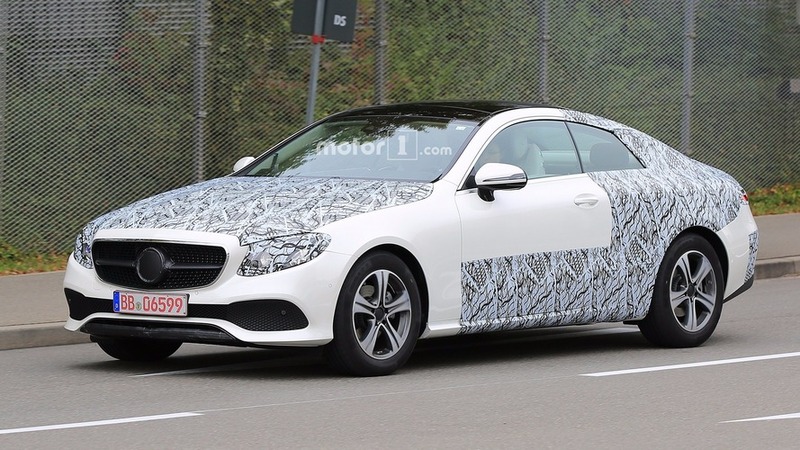 The model is expected to debut early next. 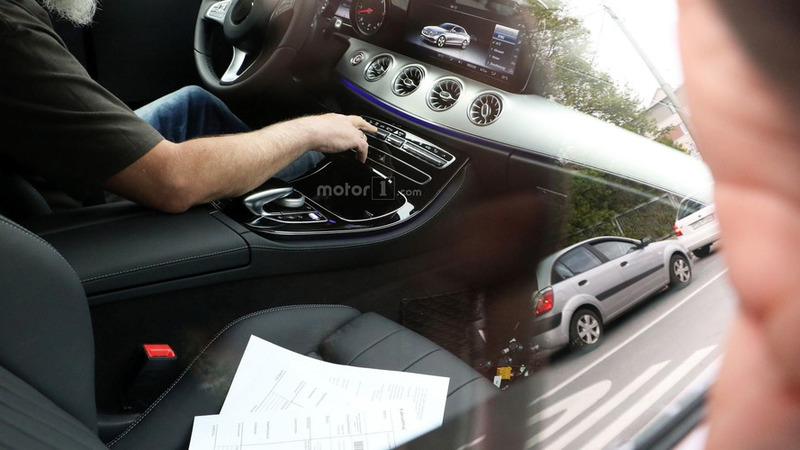 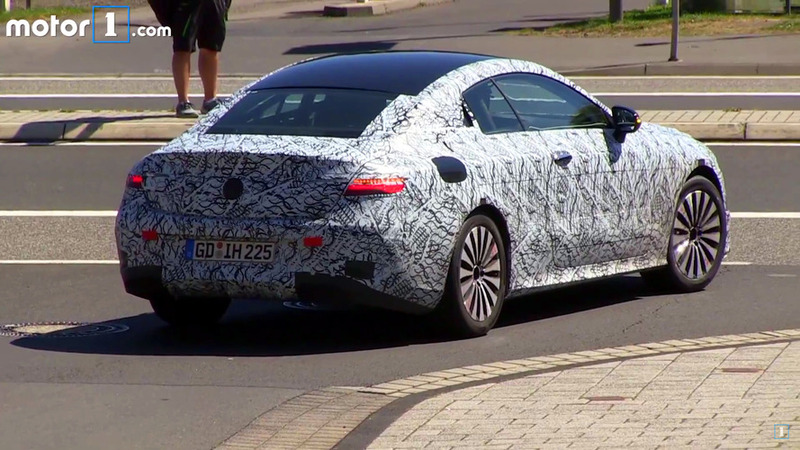 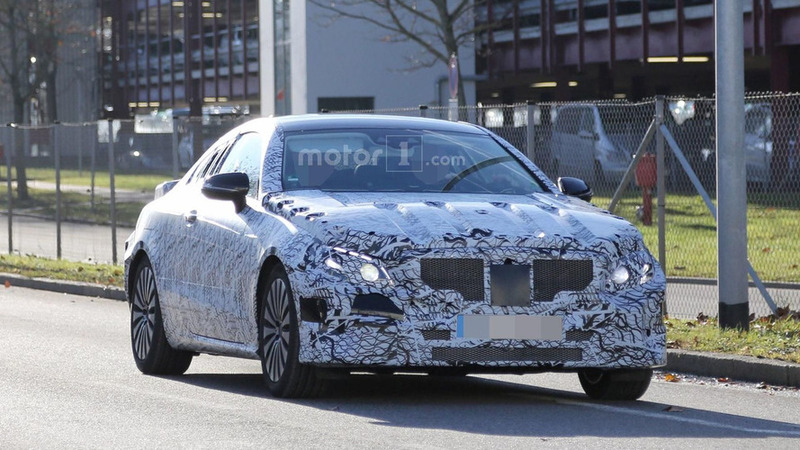 The Mercedes E-Class Coupe has been spied undergoing testing in Germany.